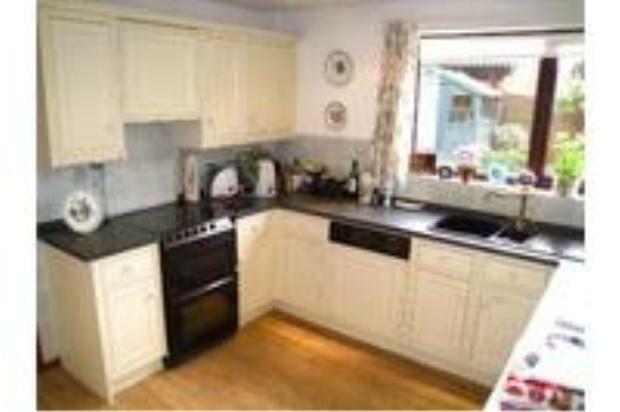 Beautifully presented 3 bedroom detached family home with garage pleasantly situated within this well established and much requested location of Bingham just a couple of minutes walk from the local shops. accommodation tailor made for young families as well as professional couples. HALLWAY with stairs to the first floor. Central heating radiator. wash hand basin. Double glazed window. Radiator. and a half bowl sink unit with Victorian style mixer tap. Drawers and cupboards under, Double glazed window & Cooker. 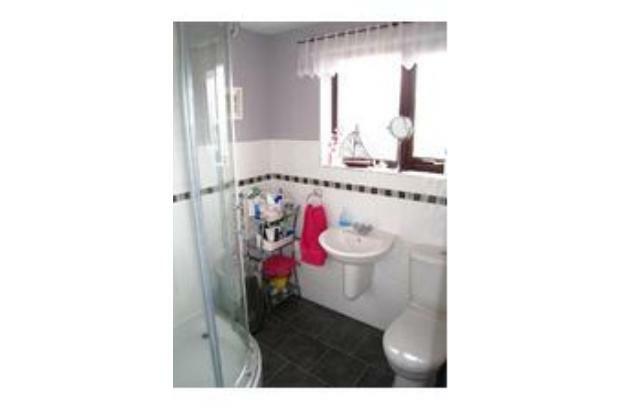 domestic hot water supply and central heating system. garden and access door to the garage. DINING LOUNGE 23’6 x 11’7 Coal effect gas fire. glazed bow window. 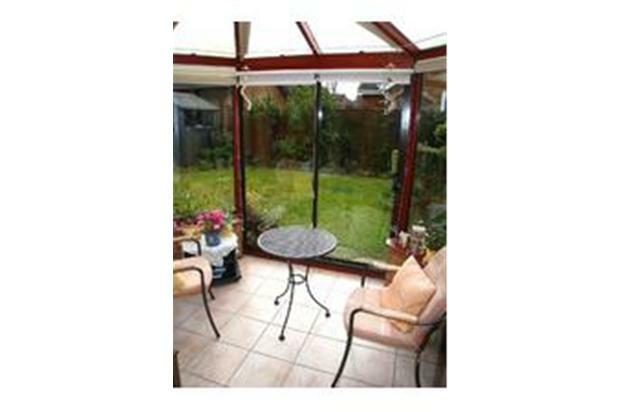 Double glazed patio doors to the conservatory. patio doors to the rear. Radiator. double glazed window. Central heating radiator. Fitted wardrobes with overhead cupboards. double glazed window, central heating radiator & built in wardrobes. BEDROOM 3 9’2 x 7’7 with double glazed window, central heating radiator & built in cupboard/wardrobe. OUTSIDE To the front of the property is an open plan gravelled garden with flower and shrub borders. 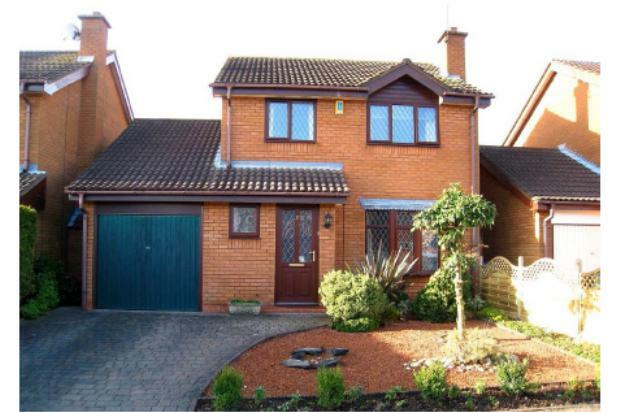 An adjacent block paved driveway provides car standing space and with access to the rear garden through a side gate. INTEGRAL GARAGE with up and over electric garage door, lighting and sockets. with an access to into the utility room. 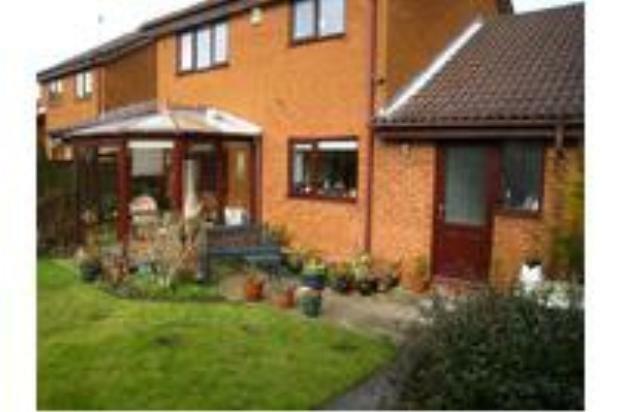 To the rear is a southerly facing garden with patio and lawn with mature borders and garden shed. Outside tap is located to the side/ rear of the property .